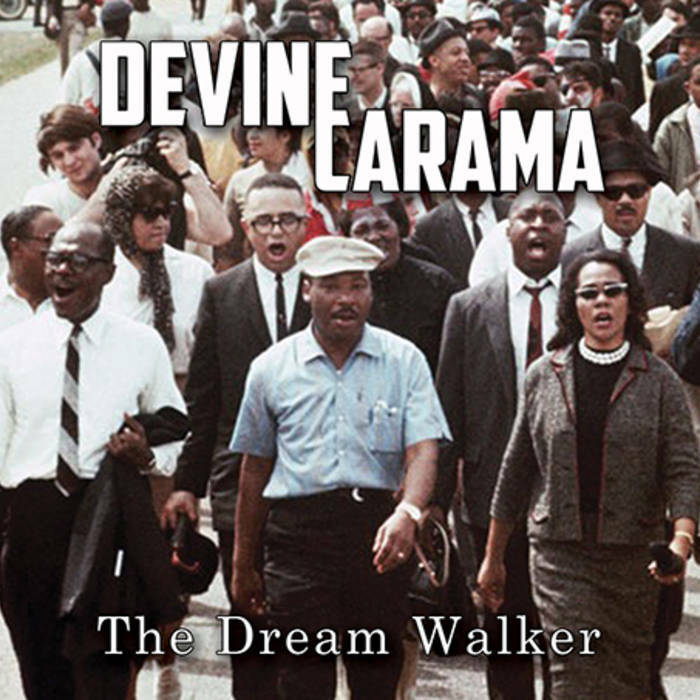 Just in case you don't know, Devine Carama is an indie artist from Lexington, KY. He has performed with Thee Tom Hardy, Nappy Roots, Canibus, & CunningLynguists, just to name a few. From his Music Monday series, he dropped visuals for "36 Bars Of Glory" which was directed by Unsung Hero Media and produced by longtime collaborator DJ Well Blended. This is on his FreEP, The Dream Walker, which is a classic underground album. Make sure you go out and support REal HipHop for a change. This guy is the truth...check him out below.